IMPORTANT UPDATE (HARDFORK ON JUNE 27, 2018 was successful at block height 669369) Proof-of-work change to CryptoNightV1 (variant 1 also known as “monero7”) to remain ASIC resistant Difficulty adjustment algorithm has been updated to Zawy’s LWMA to resist hash and timestamp attacks Seed nodes updated to be operational (no more unresponsive seeds from old dev) Block target reduced to 2 minutes Difficulty is hardcoded to “reset” back to GPU levels for blocks immediately following the fork so that the network continues to work as intended and does not stall Latest checkpoints and small Payment Gate bug fix Major pools and exchanges had been notified in advance about the re-scheduled hardfork and the team distributed the new v5.0.2 core wallets to prepare for the fork. 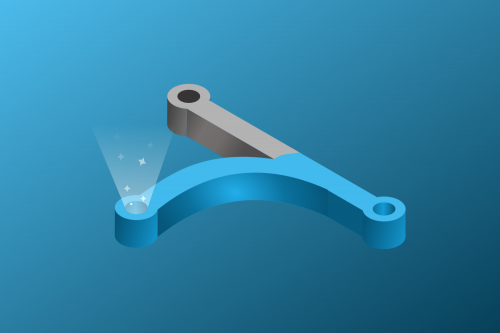 The newest wallet client is available on our github: https://github.com/DigitalNoteXDN/digitalnotewallet/releases (you will need to update to the new post-fork client V1.0.15c-beta release). You must update your client or you will be transacting on the old network and will not be able to interact with pools, exchanges or other users. We will have more information soon, including future plans and other developments (bear with us, we first had to provide these major updates to secure the protocol for users ASAP). We wish this fork could have come sooner, but we can’t rush the fork now that the code is ready as we must have the exchanges and pools on board to make the transition as smooth as possible (if you want to complain, blame the disappearing dev). 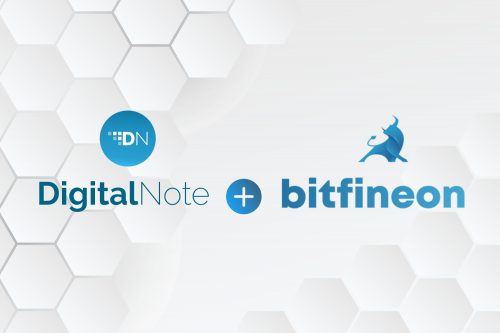 General Information DigitalNote is a cryptocurrency forked from the original CryptoNote cryptocurrency, Bytecoin, in May of 2014. If you are familiar with Monero you may know that it is also forked from Bytecoin and was created just two months previously to DigitalNote. 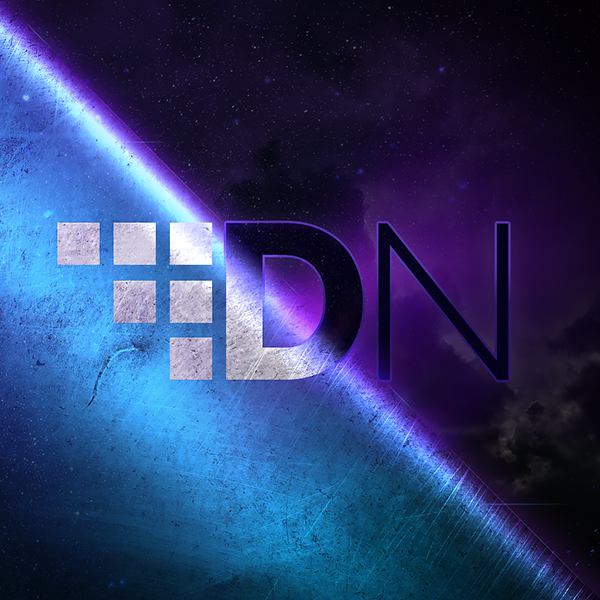 XDN provides the same anonymous and untraceable transactions of the base protocol, but builds upon it further to add two important features that define DigitalNote as we know it today today: encrypted messages and blockchain deposits. DigitalNote will never have an ICO of any sort in the future. No airdrops or premine.